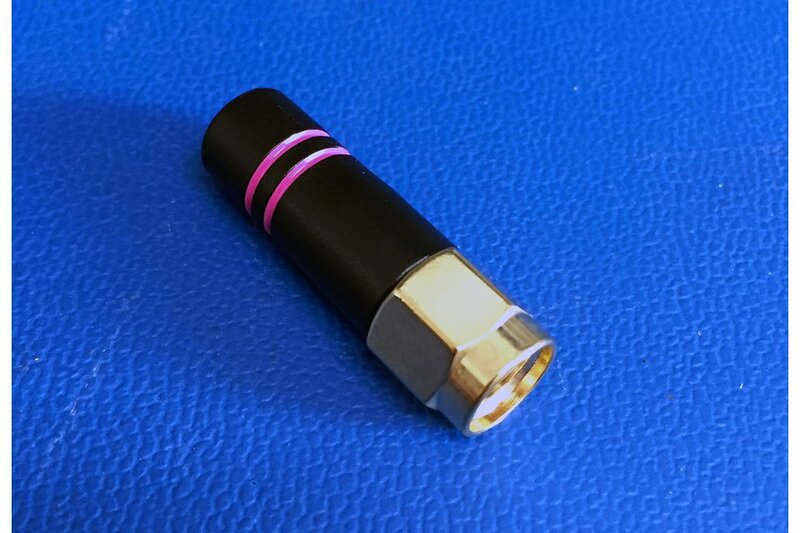 The RH Series utilizes a helical element to greatly reduce the physical length of the antenna housing. They are ideal for small products where cosmetic or functional requirements dictate a compact, aesthetically pleasing antenna package. Despite their tiny size, RH Series antennas are ruggedly constructed and able to withstand punishing environments just like our larger whips. 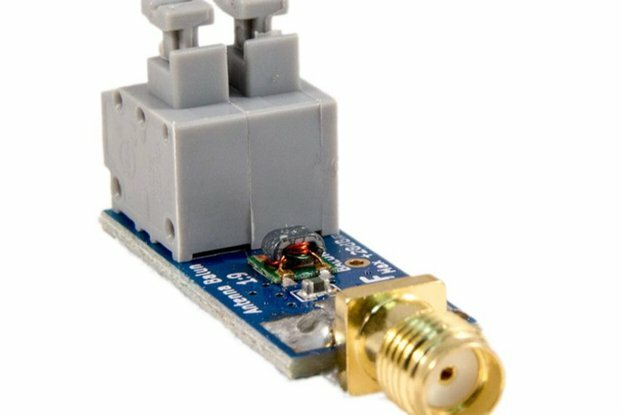 RH Series antennas attach via an SMA or Part 15 compliant RP-SMA connector. 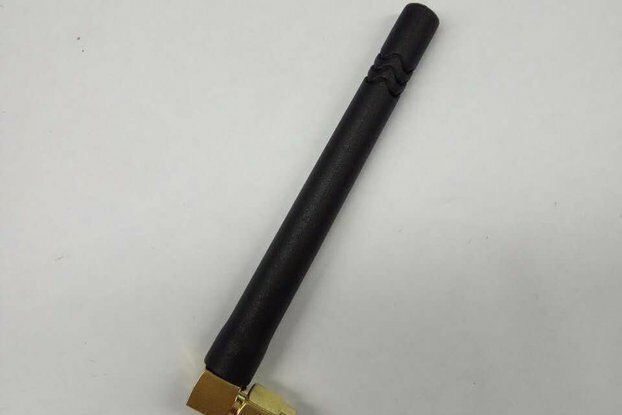 These are new surplus antennas and were purchased for a product that never went to market. Please note: These ARE NOT in retail packaging, but they are new. 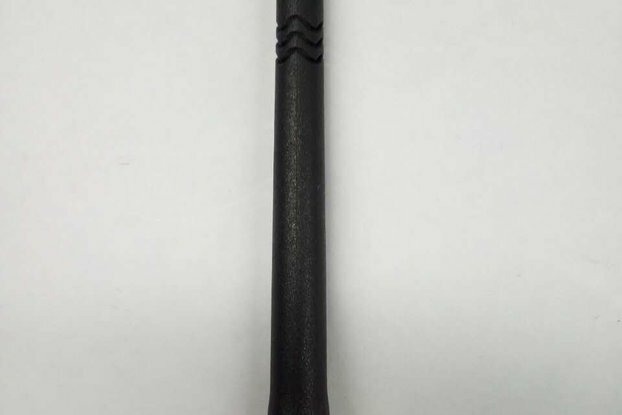 470 -1000 MHz DVBT, GSM Antenna - "Butterfly-26"